30-minute drive from Kamikawa-minami Interchange of Bantan Expressway. ※No Shuttle Bus operation during Winter Season. 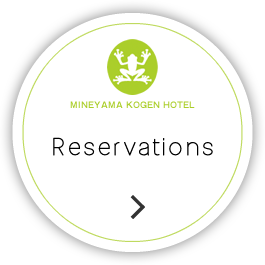 Copyright (c) 2009 Relaxia Mineyama Kogen Hotel All Right Reserved.